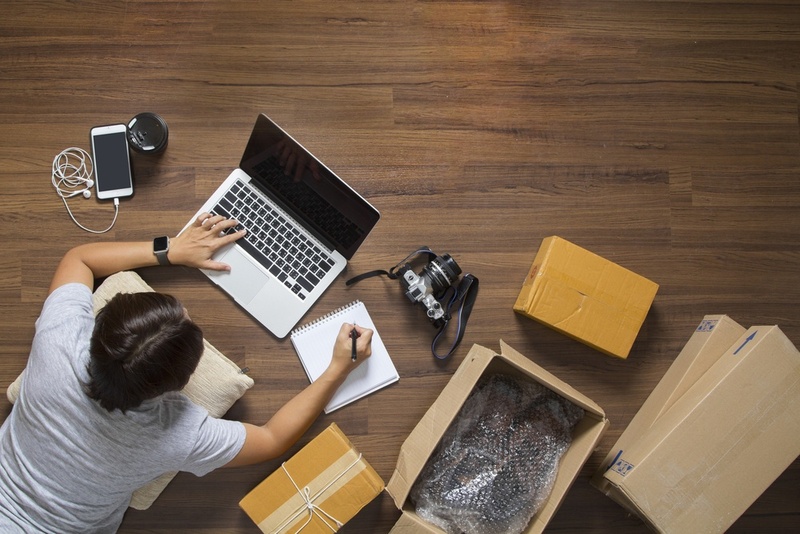 Companies selling online are increasingly implementing new inventory management and shipping technologies that enable them to make data-driven business decisions and handle business operations centrally. To maintain a competitive edge in 2018, businesses must focus on streamlining their workflows and optimizing operations, so that they can focus on growing their business. They also must make it easy for customers to buy products, by keeping their shipping technology current and continuously track shipments, notifications and customer service - without any additional overhead. 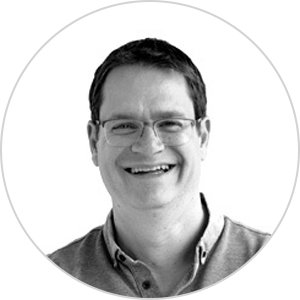 Learn how to manage, grow and scale your business by watching our webinars. Click here to view our webinar library! 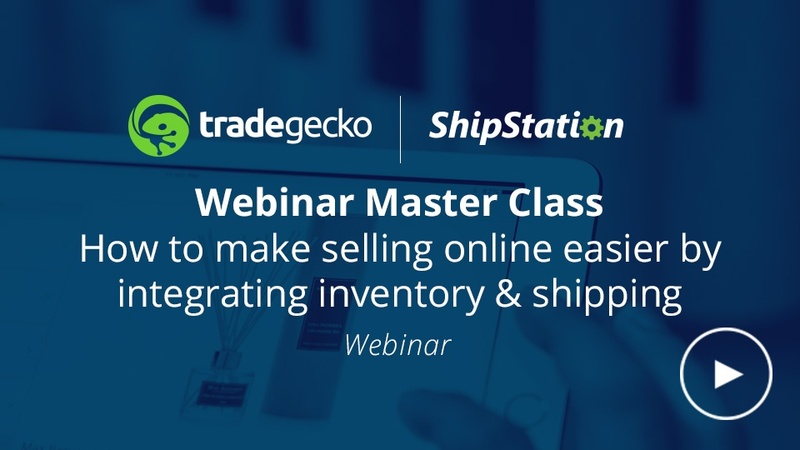 Shipping is a vital part of the eCommerce workflow, therefore we recently hosted a webinar with ShipStation which discussed why, when selling online, eCommerce businesses must consider a cloud-based inventory and shipping solution as part of their ecosystem. 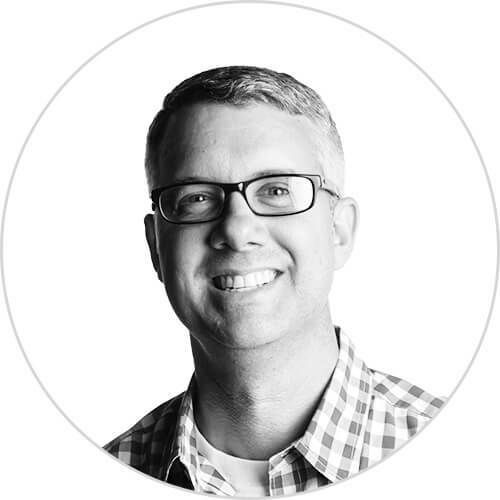 Robert Gilbreath, who is the Vice President of Marketing and Partnerships at ShipStation discussed how buyer’s expectations have rapidly changed over the last few years due to Amazon Prime, Ebay Fast & Free, and same day deliveries. Customers are now expecting their orders to arrive quickly with little or no cost at all. They also expecting a very transactional process where they are constantly engaged and know exactly when their package will arrive. ShipStation automates the shipping process by eliminating manual work and errors, which then reduces the shipping cost for the business. This enables the business to charge their customers less for shipping, which keeps the business competitive and the customer happy. easy to process and track orders. 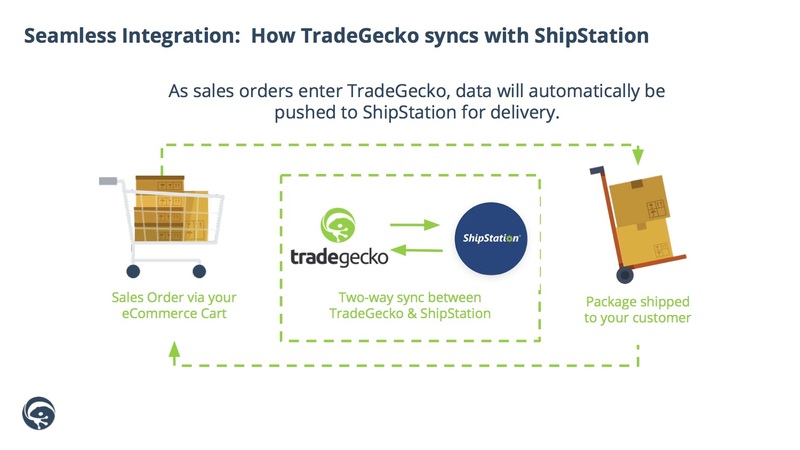 By utilizing TradeGecko’s inventory and order management system and ShipStation’s shipping solution, business can now streamline their workflow process while enabling customers to receive their orders faster and at a lower cost. 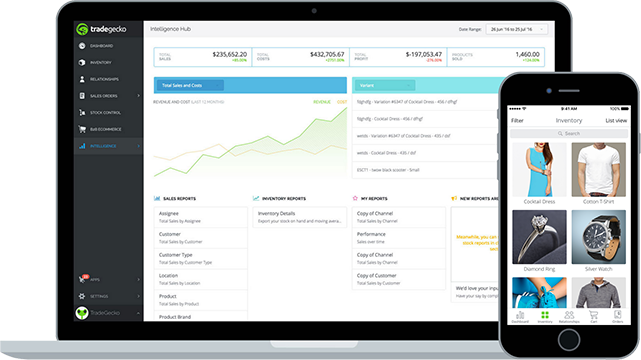 This ultimately enhances the customers’ experience and turns them into a returning customer. Looking to streamline your inventory and shipping ecosystem? TradeGecko and ShipStation integrate to boost efficiencies through a seamless cloud-to-cloud solution.